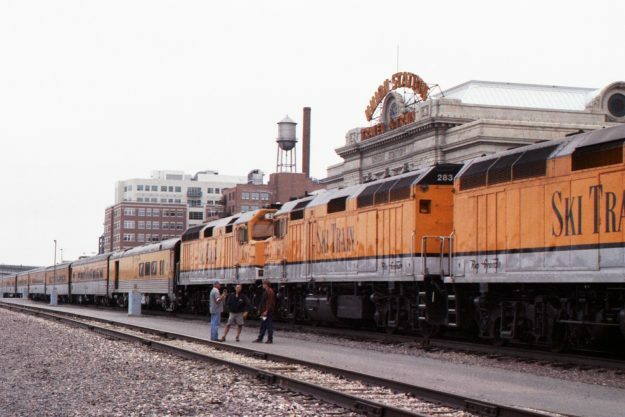 The Denver Ski Train in 2003 (Wiki Commons photo). The”vote” to not raise the lift tax had nothing to do with parking and all about NOT upsetting VA. Coupled w the Welcome Center contract fiasco, this meeting was not Council’s most shining moment of leadership or representation. Certainly a low point re business sense.